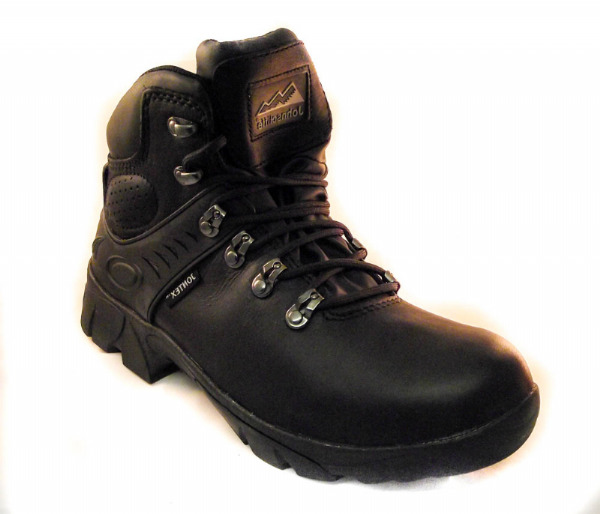 Amblers Safety Safety Boot METAL FREE! 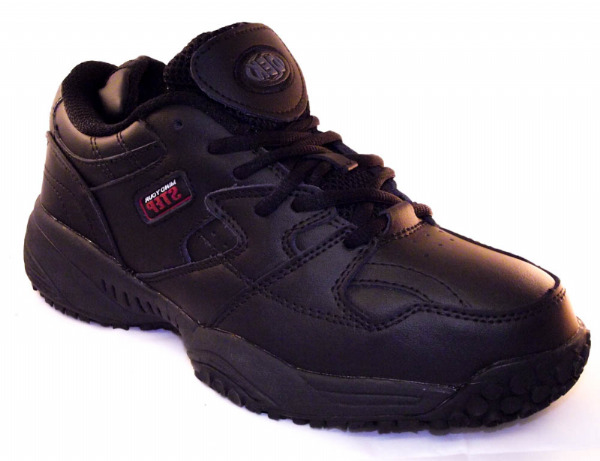 Wide Fitting slip and oil resistant black leather leisure shoe. 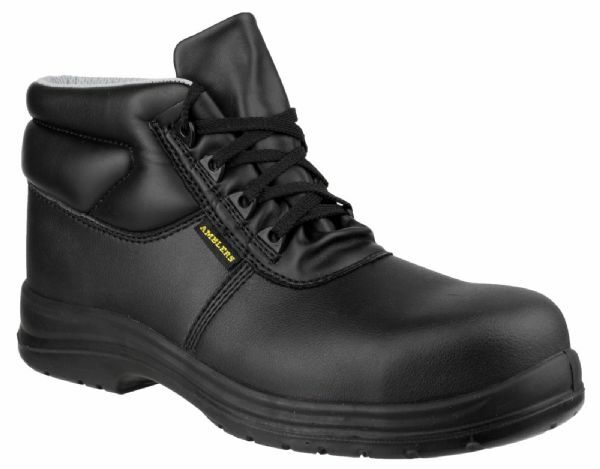 NON SAFETY.